Last several weeks I am getting a lot of questions about Metatrader high memory usage.A lot of traders use VPS for trading, signals, scripts. RAM memory is big problem. What to do when MT4 is using a lot of memory? How I can reduce memory on VPS? 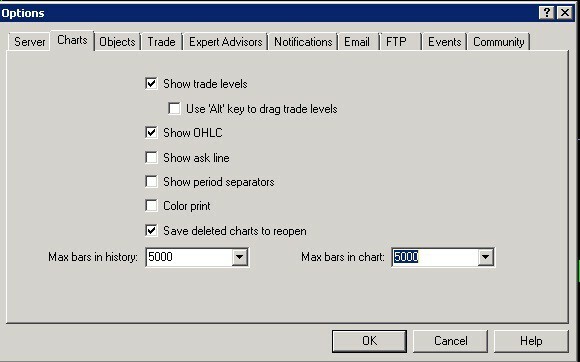 If you open 25 charts in MT4 and for example 500000 M30 records x 25 pairs into memory your MT4 terminal will spend 1GB memory in some moments.On other side events tabs, market watch window will spend memory too. This is the most important tip for memory reduction. Try to restart VPS 4 or 2 times per month. 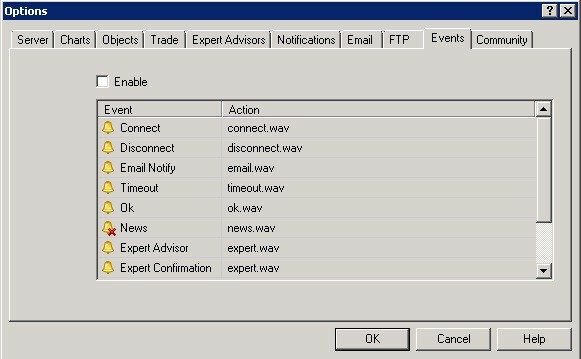 I do that each weekend when forex market is closed.In that case whole VPS and Mt4 will refresh and work much better.